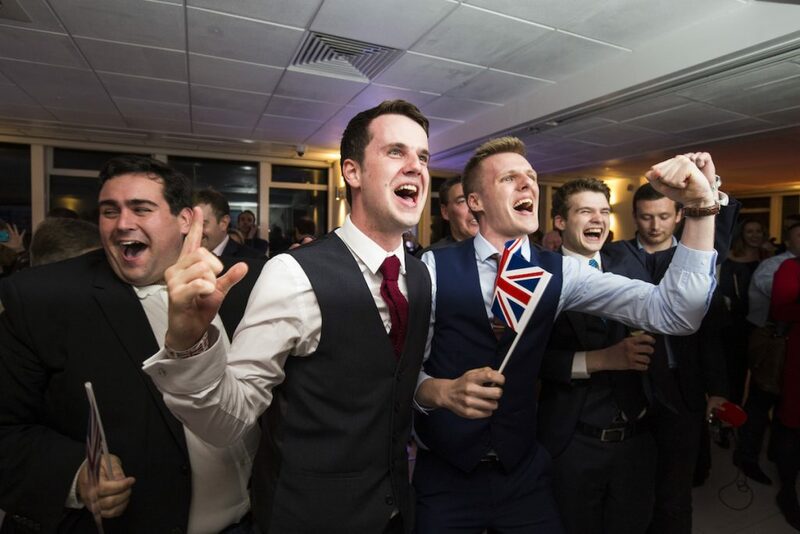 After months of campaigning in a hard to call race, Britain voted Thursday to leave the European Union (EU) with a small majority win of 52 percent. 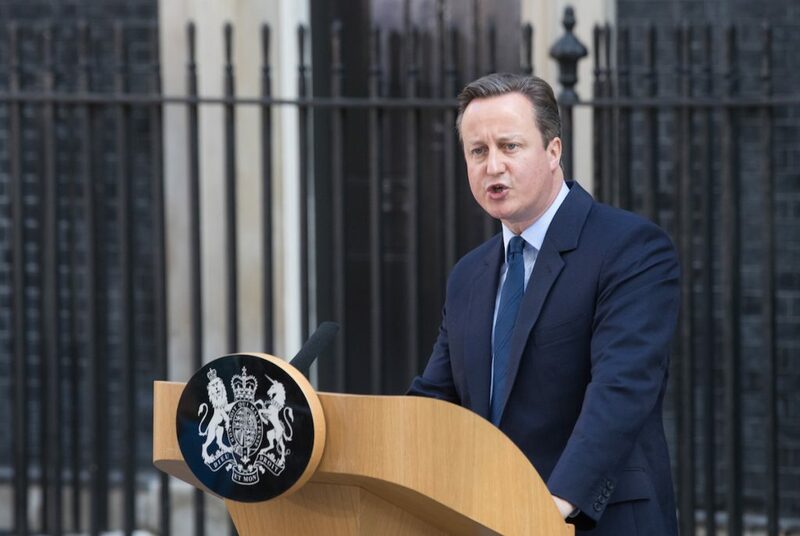 Following the announcement, which came on Friday, British Prime Minister David Cameron addressed the public to announce he would step down as country leader later in the year and will not be involved in EU negotiations going forward. The Leave and Remain camps fought hard to prove they were offering the best option for the future to UK residents. Cameron led the campaign to stay in the EU, backed by current and ex-Labour leaders Jeremy Corbyn and Ed Miliband. Together they urged voters to support a continued union in order to stay within a strong partnership. 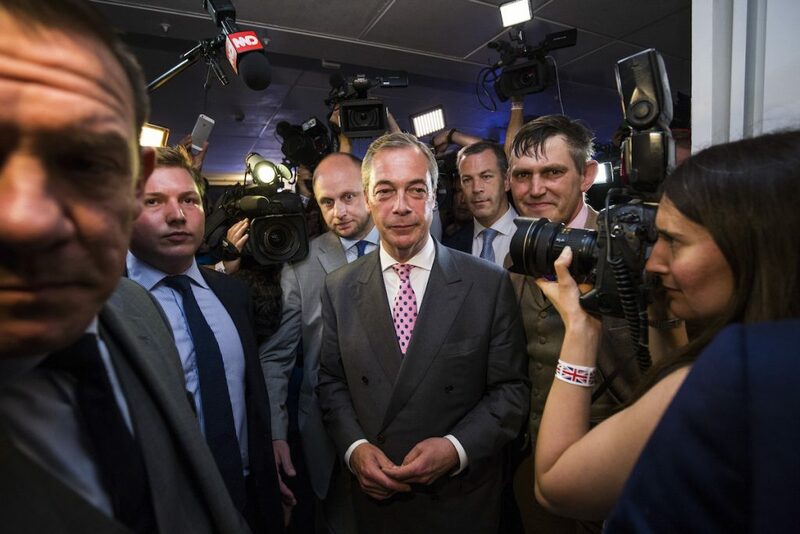 Conservative party member and former London Mayor Boris Johnson headed up the Leave camp along with UK Independence Party (UKIP) leader Nigel Farage. 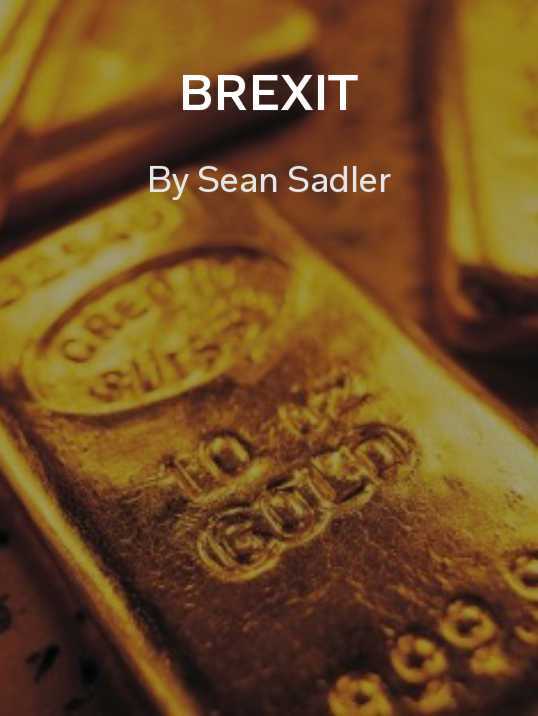 Campaigners for Britain’s exit from the EU, known as Brexit, argued that the UK would be better off as a single entity rather than having to answer to the rules and regulations set by the EU. Following the result, Cameron announced that he no longer felt he was the right person to lead Britain through this next stage of changes and “fresh leadership” was necessary. The win for the Leave campaign, and Cameron’s resignation means Britain could now face months of political and economic uncertainty. Boris Johnson gave a victory speech after Cameron’s resignation praising his conservative colleague. He told a crowd that he was “sad” to hear the news. “He has been one of the most extraordinary politicians of our age, a brave and principled man”, he said. He did not speak on any potential plans to run in replacement of Cameron. The origins of the EU began in 1957, when France and Germany agreed they would not fight against each other again following World War II. The two countries, along with Belgium, Italy, Luxembourg and the Netherlands signed a deal to create a more peaceful continent and trade with one another to help their fellow European countries prosper. The UK joined in 1973, at the same time as Denmark and Ireland. Over the next 30 years another nineteen countries were added including Greece, Portugal and Croatia. 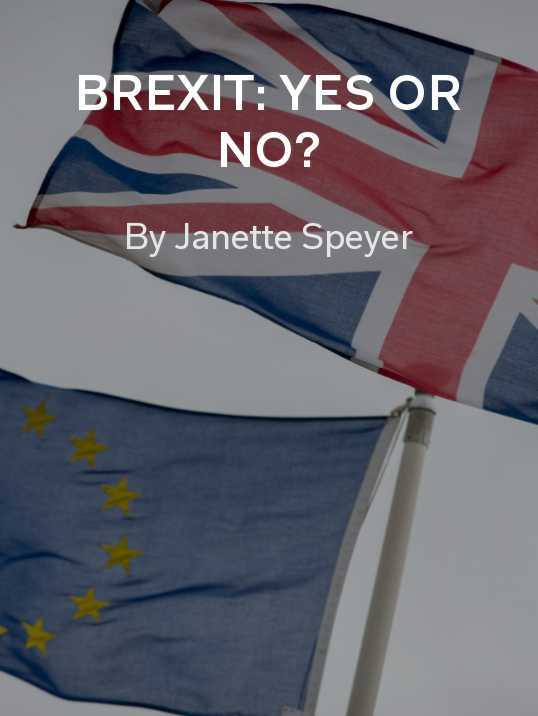 With the EU growing considerably in recent years, many UK residents argued it was now too big to make decisions as it did previously. 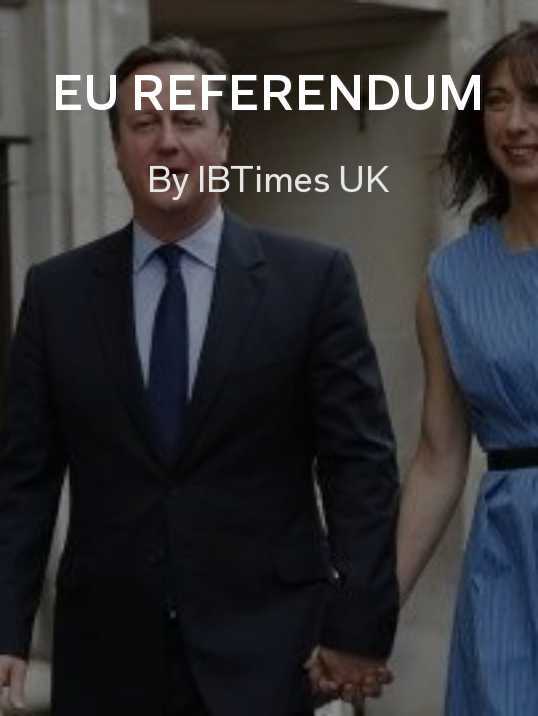 Cameron agreed to hold an EU referendum as part of his general election campaign last year. The UK last let the British public decide in 1975, when 67% of the population voted to stay in the union. Ahead of voting many famous faces took to social media to announce which way they would vote. 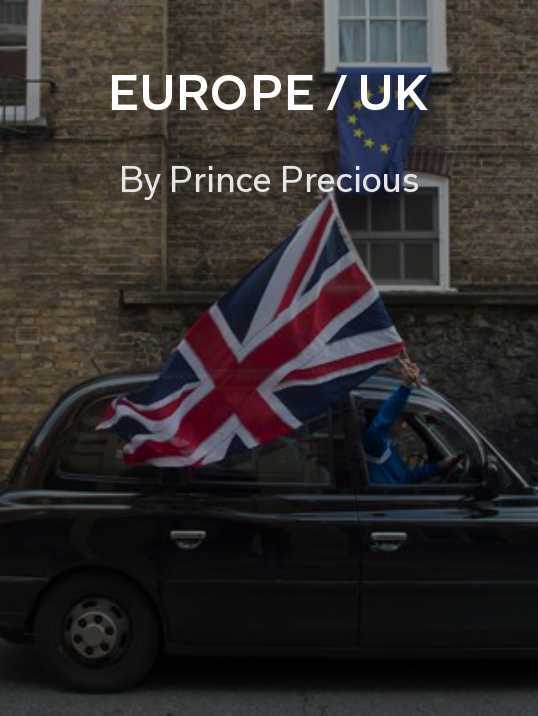 David and Victoria Beckham, JK Rowling and Stephen Hawking all backed remain whereas Liz Hurley and Michael Caine voiced their support for Brexit. U.S. politicians also had their say, with President Barack Obama urging British voters to stay in the EU while Republican presidential nominee Donald Trump stated Brexit would get his vote. 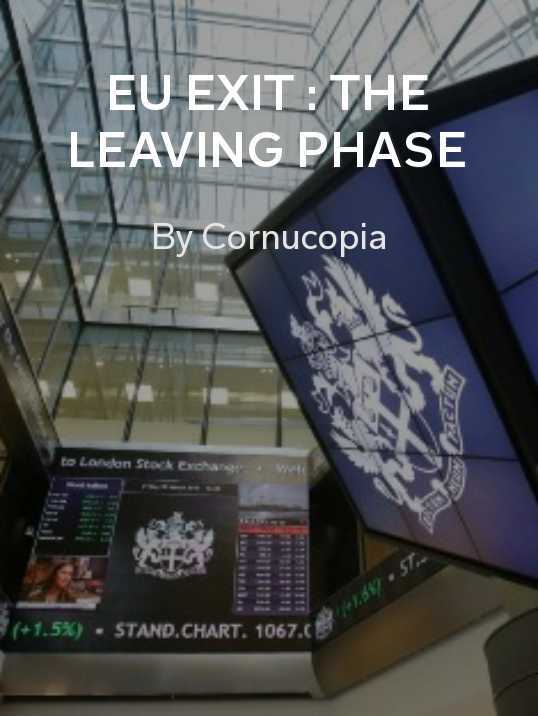 As the nation begins to plan its withdrawal from the union, the most likely next option is that the UK government will trigger Article 50 of the Lisbon Treaty, notifying the EU of their intention to leave. This sets in motion a two-year long process in which the country negotiates with the other EU member states for removal. 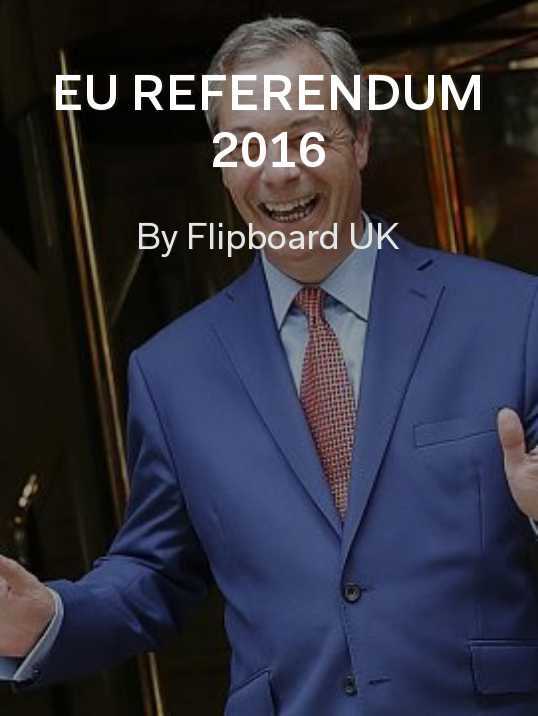 As Britain adjusts to a new reality, keep up with all the latest news via these Flipboard Magazines.